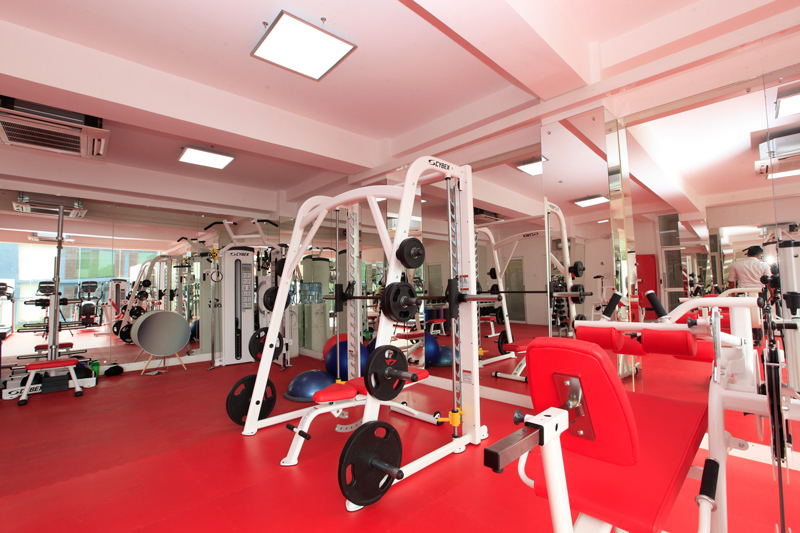 BT Active is the first-ever private corporate gym in Sri Lanka. 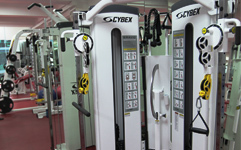 It is a full-equipped private gym with a range of Cybex USA fitness equipment for a complete workout. 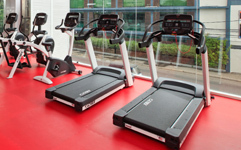 Treadmills, arc trainers, and bike are the cardio machines, while the multifunctional Bravo Functional Training System complete with accessories that include short bars, ropes and straps can render 100 different exercises. 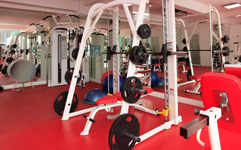 The Smith Machine and barbells and other strength training machines include Lat pull-down, Leg Extension and Leg Curl, and Back Extension. 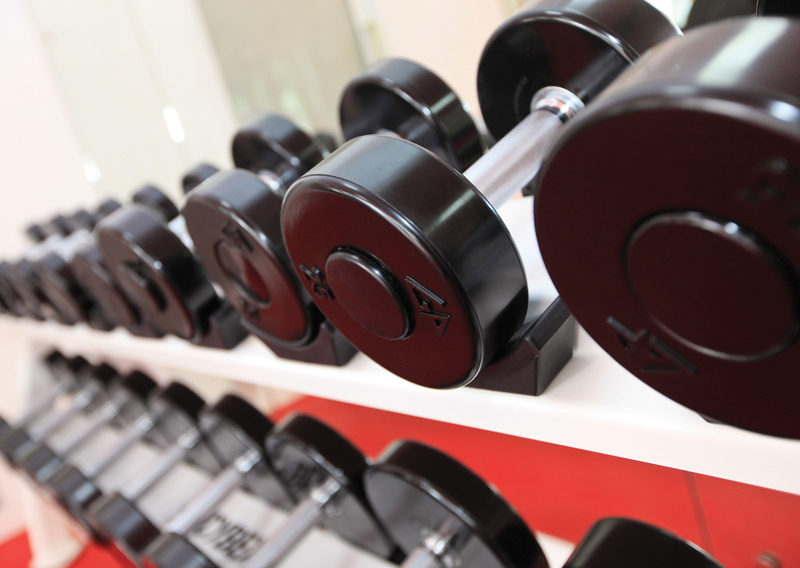 For free weights a two-tier rack accommodates dumb bells ranging from 3 to 50 laps as well. 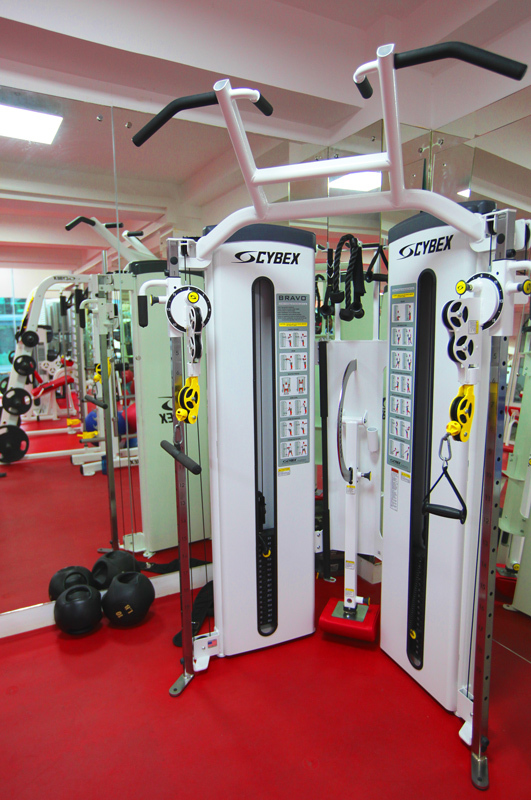 Of the functional equipment at BT Active are the TRX suspension trainer and MMA rope that can be used for a total workout along with Bosu, Swiss Balls and Medicine Balls. 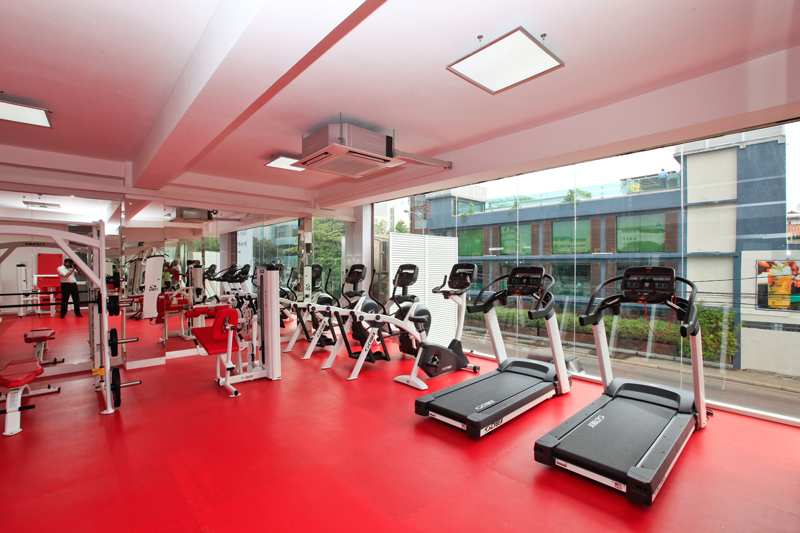 Complete with ceiling high mirrors and Pavigym Spanish rubber flooring, the gym’s atmosphere is further enhanced with a Bang & Olufson BeoPlay A9 Nordic Sky edition speaker. 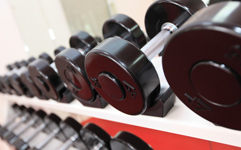 A full time, highly qualified trainer is present at all times at the gym to provide guidance and personalised training routines.